Looking for Some Stress Relief for the Holidays? Hello everyone. I hope all is well with you. 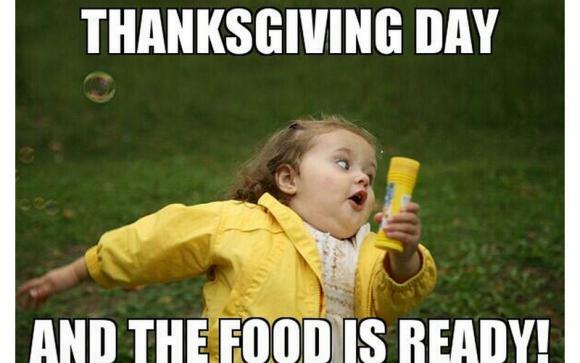 I hope you all had a Happy Thanksgiving. I know I did. We had good food and it was great to see my family. I enjoy the holidays, but they can be stressful. From trying to prepare food, shop, and get togethers, the holidays can zap the positive energy out of anyone. I’ve put together a list of stress relievers I use to get my yin and yang back on track. Go for a walk. Just getting out in the fresh air and walking for a little while does me a world of good. I usually go at least two miles so I can clear out all that negative mojo that’s been building up. Read. Immerse yourself in a good book. Did you know reading for just six minutes can reduce your stress level by sixty eight percent? What a way to calm down. So next time you’re stressed pick up a good book. It’ll do you a world of good. Get together with a friend. They say laughter is the best medicine, and I wholeheartedly agree. There’s nothing better than getting together with friends and sharing memories. It’s also a great way to deal with the stress of the holidays. Work out. Any kind of exercise is a great way to deal with stress. I run, and when I can’t run outside, I run on a treadmill. Not as much fun, but just as effective in burning calories and giving you the runner’s high that’ll get you through the day. Bubble baths. Nothing says stress relief like a bubble bath. Before I had kids, I’d take one after I ran. A double whammy of destressors, that’s for sure and some days I needed it. Get a Massage. I can’t stress this enough. Getting a massage is an excellent stress reliever. In fact, it’s one of my favorites. It’s a great way to relieve those aches and pains as well and it’s good for your body. Binge watch a Netflix Series. This is a great way to relieve the angst the holidays can bring on. This is one of my favorite things to do especially when it’s cold and dark outside. There are many great series out there to watch. If you need a recommendation, just let me know. 9.Go to a Movie. This is another way to get out of the house and relax. There’s always at least one good movie playing at the theater and a great way to forget about the holidays for a couple of hours. Coloring. I know it sounds crazy, but there’s research suggesting that coloring in those adult coloring books is an excellent way to relieve stress. I haven’t tried it yet, but it’s on my list of things to try. So there you have it, ten great ways to relieve stress over the holidays. I have a few favorites that work best for me and I’m sure you do, too. What are your favorite stress relievers? Leave a comment and share, I’m always looking for new ways to relax! To all my family, friends and followers, I am thankful for each and every one of you! Enjoy your holiday and safe travels to all! Hello everyone. I hope all is well with you. I’m back today after a busy week at work and a busy week from writing. I’m at 38,871 total words on my latest MS. Even though I’m not participating in Nano this year, my plan is to finish this rough draft by the end of the month. It’s going to be tight with the holidays but I think I can do it. Synchronicity occurs when a coincidence shifts the direction of your life. Do you believe in this? I do. I’ve had my own personal experiences with it. According to some mediums, there are always signs letting us know something big is about to happen. That’s what I find the most difficult. How do you know when an occurrence is a sign of something to come or it’s just an event? 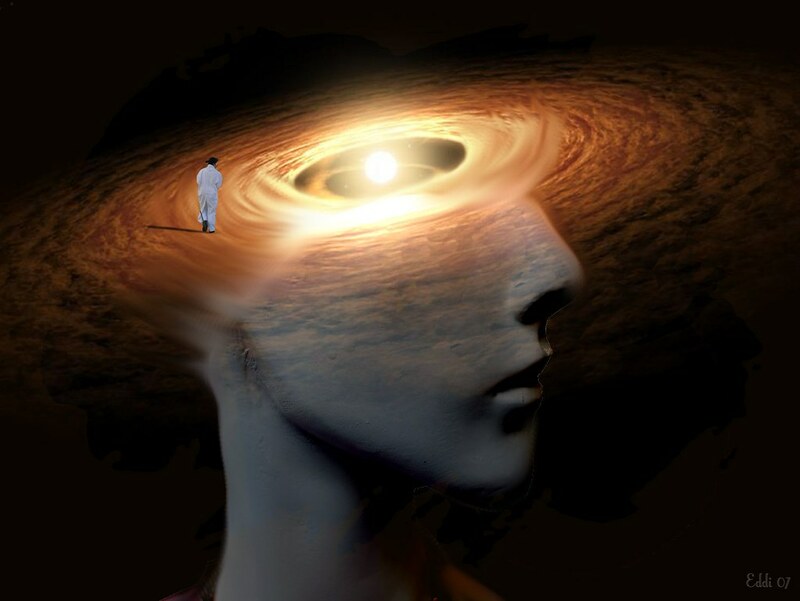 “With a clear mind we will simply understand the sign, know the path forward and step into it. We won’t choose to follow a path out of worry, doubt or a desire for life to be a specific way. I have to confess I’m a believer in synchronicity. When I look back on my life and the decisions I made to get to the place I’m at, I see it in play. For example, I was in a serious relationship before I was married to my current hubby. I met my hubby through this man I dated. We became friends, I even set him up on a couple of double dates. When our relationship ended, this man I’d become friends with asked my ex if he could date me. Since it was an amicable breakup, my ex didn’t have a problem with it. Now I wouldn’t have met my current hubby if I hadn’t dated the first guy. I know when we go through a break up, we feel that it’s a waste of time and all of those other emotions you go through, but a lot of times, it can be a stepping stone to something more suited for you. There are other synchronistic events in my life, but I won’t list all of them and I’m sure I’ve missed some signs along the way. I want to become more adapt at seeing them for what they are. How about you? Do you believe in Synchronicity? How do you determine whether an event is a sign or just a plain old event? 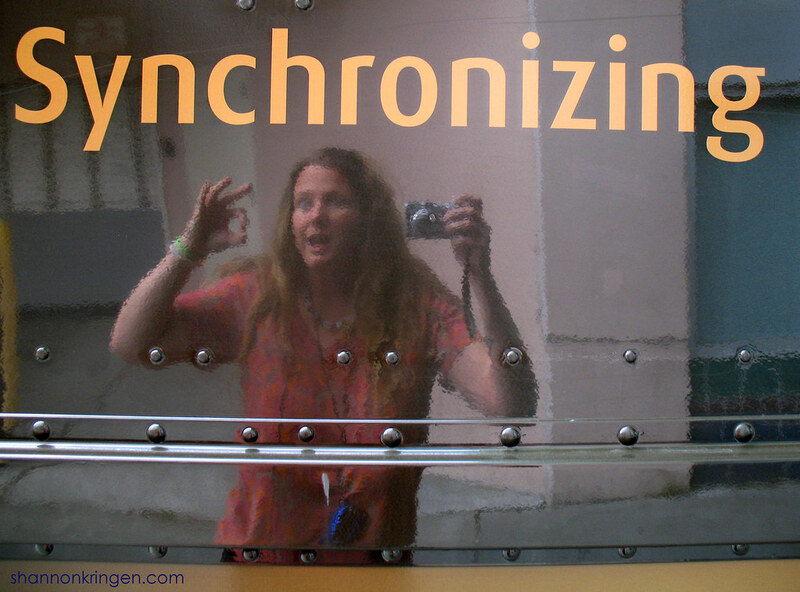 Do you have any synchronistic episodes you’d like to share? Leave a comment. I’d love to hear from you. A heartfelt thank you to all the Veterans who served on Veterans Day. Hello everyone I hope all is well with you. I’m back today after a productive week. I’ve reached the 30,000 word mark on my latest WIP and I’m excited about it, especially since I started this one over twice. Oy! I’ve got it back on track and I’m hoping to finish this WIP by the end of the month. I don’t know if I’ll make it or not, but I’m giving it my best shot. I’ve also been doing a lot of reading because we all know the best writers are also avid readers. I’ve read two books recently that I thought I’d share with you because they were so good in different ways. 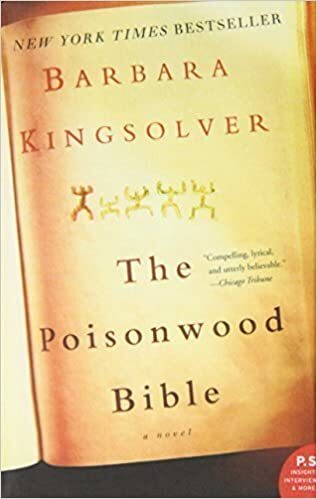 The first one is “The Poisonwood Bible.” The cover and blurb are below. This book was an amazing story. It was so sad. I believe it’s an accurate depiction of what the people in Africa were going through at that time. I did not like Nathan Price in this story at all. His zealotry put his family in danger, and it’s unfortunate that his wife, Orleanna was so beaten down by his fanaticism that she couldn’t see clearly before tragedy struck. I felt sorry for her and her girls. They were always hungry and dirty. This was a tragic tale and there were times I had to put it down because I would get upset with Nathan’s zealotry or Orleanna’s passiveness. I’m a strong advocate for children so the parents’ inability to be good parents really hit home for me. This was a long read as well. It took me a while to get through it, but I feel it’s an excellent depiction of what was going on in Africa at that time. Excellent historical fiction, but some of the characters were hard to take. 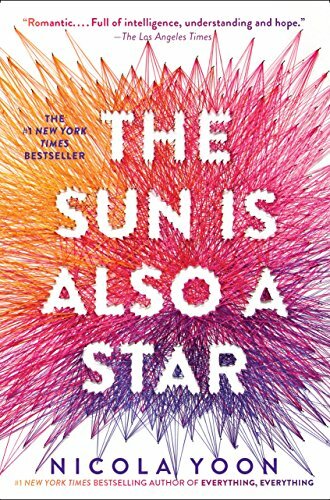 I also read Nicola Yoon’s, “The Sun is also a Star.” The cover and blurb are below. This was an amazing love story. I devoured this book and I’m looking forward to reading her other novel, “Everything, Every thing.” I loved both the main characters in this story. Natasha and Daniel. I loved how they fell in love. I loved how they dealt with their families and I loved how Daniel stood up to his father and followed his dreams. I also loved the ending and that’s all I’m going to say about that. If you’re looking for a great feel good story this one is for you. So there you have it. What I’ve been reading lately. How about you, do you have any good book recommendations? Leave a comment. I’d love to hear from you!